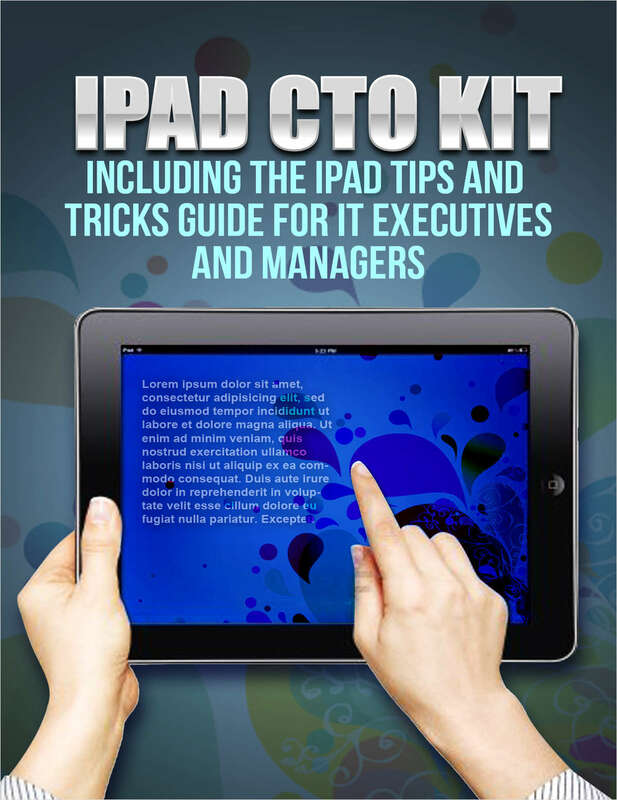 "iPad CTO Kit - including the iPad Tips and Tricks Guide for IT Executives and Managers"
Free Kit: "iPad CTO Kit - including the iPad Tips and Tricks Guide for IT Executives and Managers"
Download this kit to learn everything you need to know about IT Management. This eBook scratches the surface of the ingenious ways to use iPad more efficiently and more productively. In our always-on world, data center downtime is not an option. Welcome! This report will help your business create a data-driven culture faster.